Titanium Ring with Custom Celtic Design Made In The USA. It is very unique. This item also includes our deluxe comfort fit design. This breathtaking Titanium Ring is etched with a Custom Celtic Design. It is expertly made and hand finished in The USA. 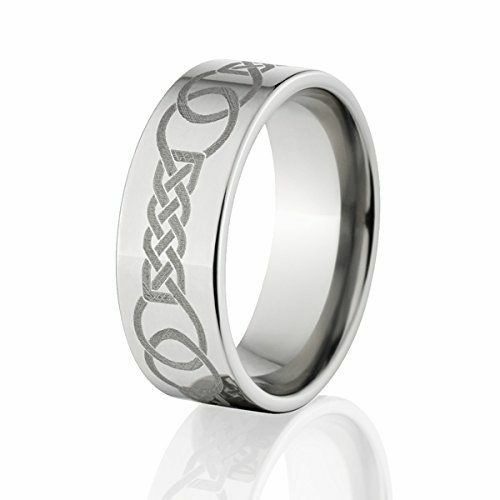 The titanium Celtic ring is light-weight, very scratch resistant, durable, strong, and extremely comfortable to wear! 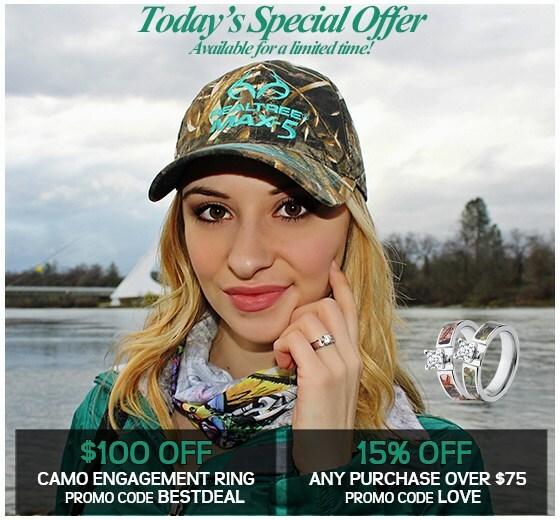 This titanium wedding ring includes our deluxe comfort fit design. Our Titanium Rings are very durable and lightweight. We use Aerospace Grade Titanium to make sure you get maximum strength and finish. The titanium grade we prefer to use is 6AL-4V. It is considered the 24k of titanium alloys. What is 94 + 2 = ?